We have another new Short Film to share with you. This one was filmed at one of the most unique venues in Ohio with a very special couple. The rain miraculously held off for the Ceremony and it ended up being a perfect day. Congratulations to Emily & Nolan!! We love to travel to new venues! It always gives us a fresh perspective as well as keeping us sharp by creating new challenges for us to navigate. For this special day we made our way to SoSerene in Wapakoneta, Ohio. This place is unlike any venue that we’ve seen over the years and has so many unique aspects. 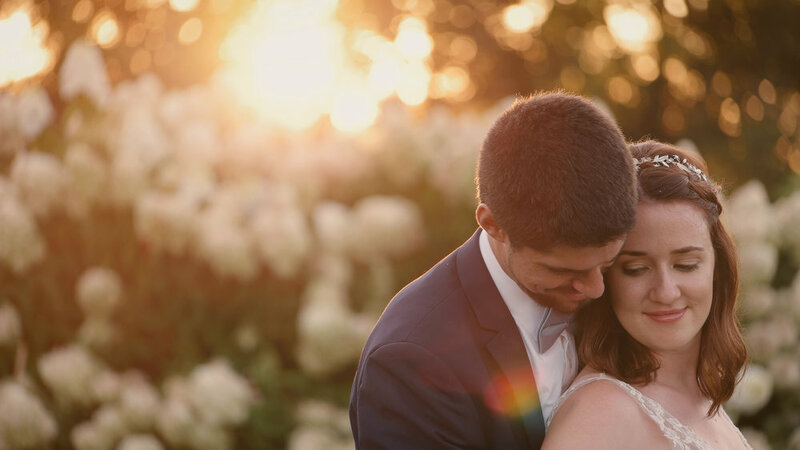 We would tell you all about it but it will be easier for you to just watch the film :) It was incredible setting for Alyssa+Sam’s special day and we can’t wait to go back. Congratulations to Alyssa+Sam!! This has been the busiest wedding season that we’ve ever experienced. 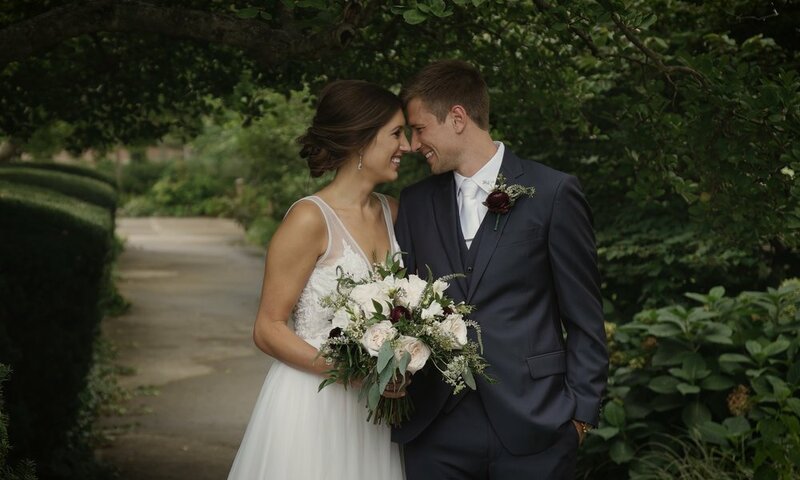 We’ve been so busy filming and editing so many special days that we’ve completely neglected our social media friends :) We want to start making it up to you and we start with a very special couple in a one of kind venue in the Queen City of Cincinnati. Congratulations to Sarah & Nick! !